Developer Rockstar Games' action-adventure title Grand Theft Auto V is always on discussion whether how awesome it is to players or how it creates controversies every now and then. 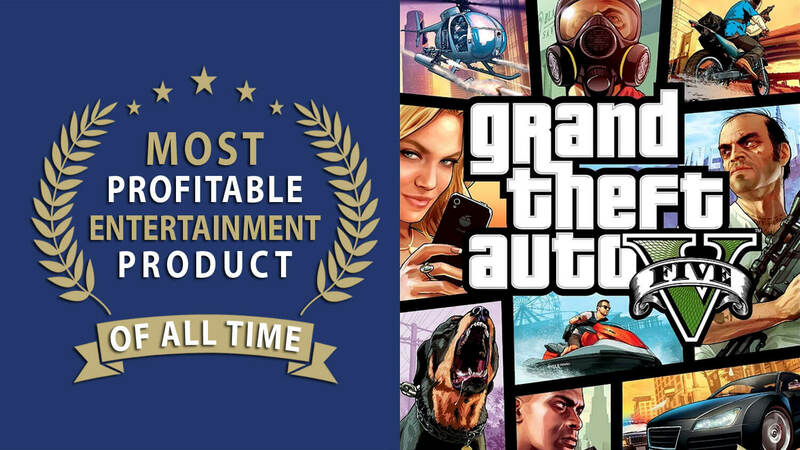 This week, GTA 5 is announced as the most money-making entertainment product of all time. Meaning, Rockstar’s crown jewel has earned more bucks in overall than any other books, movies or video games out there from any given franchise. 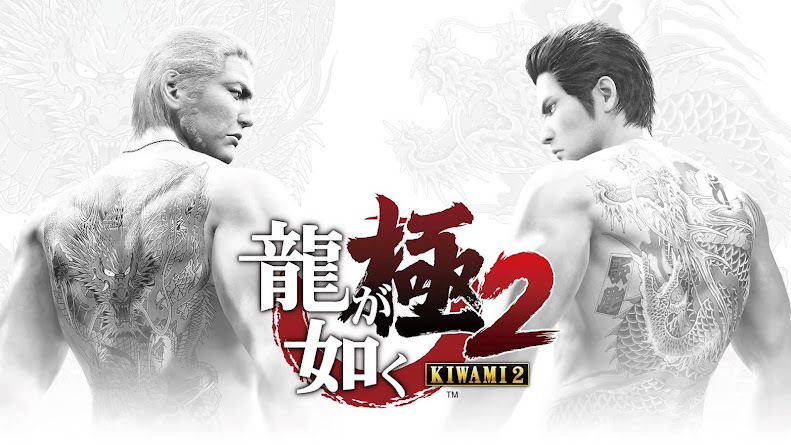 When the game was released on PlayStation 3 and Xbox 360 back in 2013, it initially became notorious for its violent contents but fans of the series loved it. Following year, GTA 5 made it to PlayStation 4 and Xbox One consoles before it debuted on PC after another year in 2015. 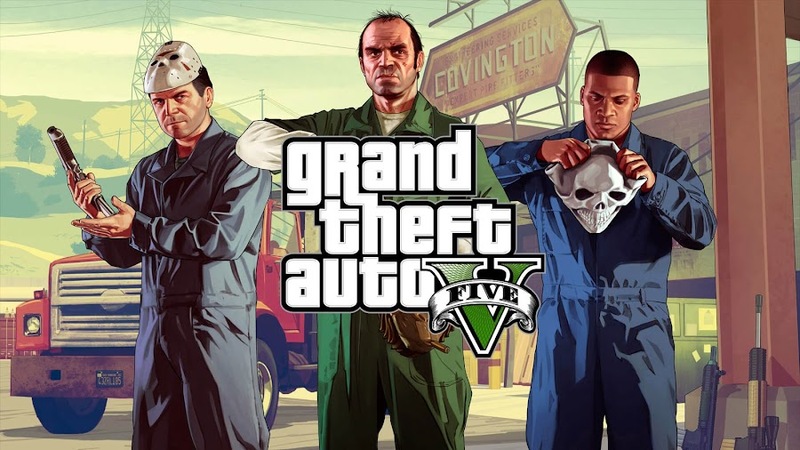 Since depicted violence in video game sells well, GTA 5 quickly gained recognition for being one of the most successful titles of the series regardless of how much criticism it got. Whereas many games tend to die after a certain period, Grand Theft Auto 5 somehow managed to keep constant pace at the market and slowly climbed to top. Instead of burning out, GTA 5 always maintained to be on best seller listings. 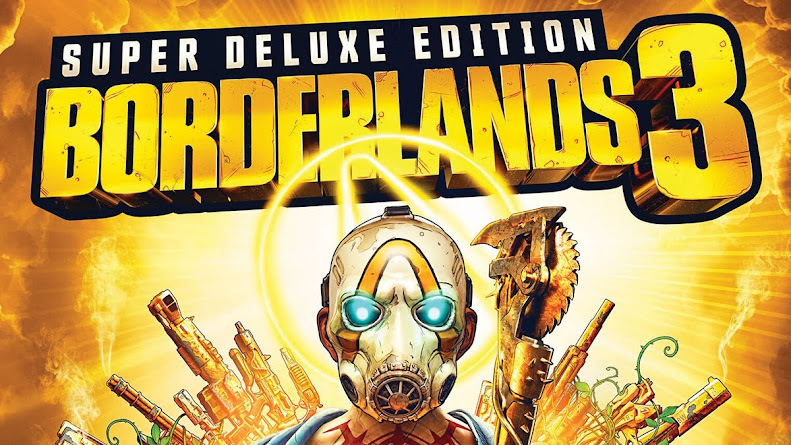 Despite many brand-new titles entering the competition, it never fell back too far in all these years but instead took back their rightful top spot in sales charts every once in a while, which made it one of the most-wanted games ever. If you look at those impressive numbers GTA 5 has bagged, you will be astound thinking what a giant it has become to overshadow every other media out there. This controversial single title has earned more than $6 billion in total by selling over 90 million copies till date. Movie phenomenon like Avatar, Harry Potter, Star Wars and Titanic has fall behind in line compared to its earning. Not even Call of Duty: Black Ops and Call of Duty: Modern Warfare 3 or any single game from Nintendo's Mario series comes any closer in terms of their selling units. 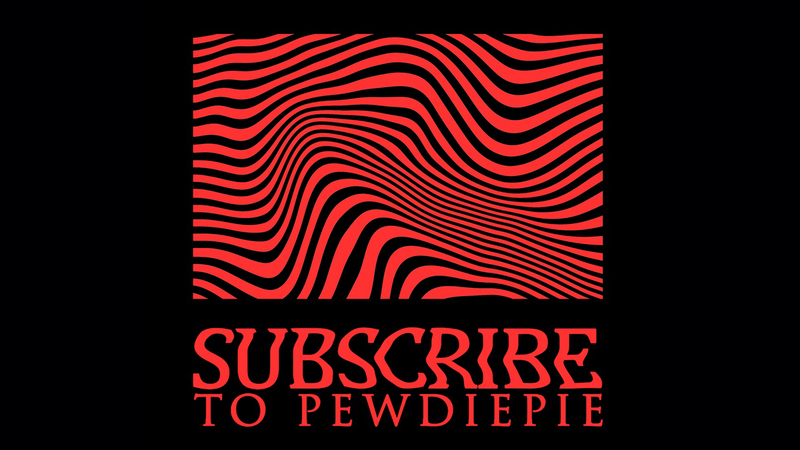 Gang violence, misogynistic views towards women and many in-game torture scenes made it face harsh criticism for past five years. Even a lawsuit claim from Hollywood celebrity Lindsay Lohan (Freaky Friday, Mean Girls) for her likeness for a parody character named Lacey Jonas was filed but ultimately rejected by court. People who thought these aspects would sink the game have later came to realize that it actually fueled overall sales for Rockstar’s controversial title. Truth is, the single player open world of the game is incredible and players really loved its online multiplayer mode. Now this is an aspect in any games that keeps steady numbers of fans hooked to a game and developer Rockstar Games made sure they do that by providing them regular supply of new contents. 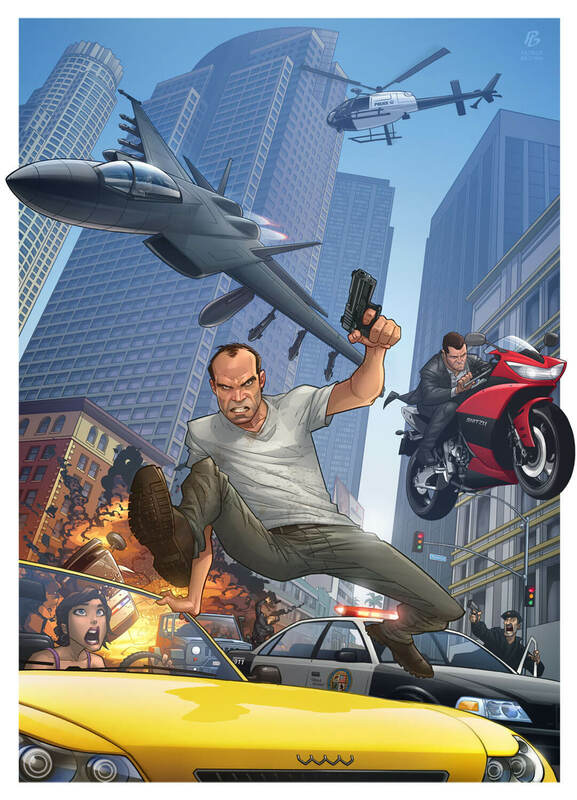 Even though some GTA-lovers may disagree on this one being the best GTA game of all time, it sure succeeded to outrun its predecessors and that is impossible to ignore. We also cannot overlook the fact that this market supremacy of GTA 5 may come to an end sometime in the future if developers shift their interest in some other titles and prioritize their attention to new projects. Later this year, Rockstar will be releasing their Western-themed action-adventure Red Dead Redemption 2 and if it is able to successfully live up to the original game, then there is more business for studio. Still, keeping up with Grand Theft Auto 5 will be a wise idea as it can grind some more juice for the makers.